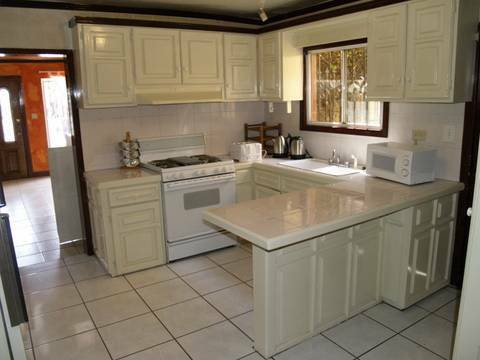 Located a few blocks from Ensenada's most popular attractions. 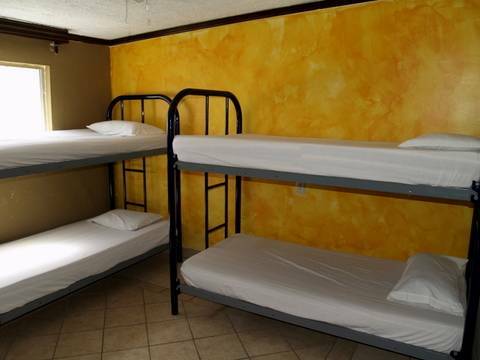 We offer dormitory rooms for all who seek value for money budget accommodation in Ensenada!. 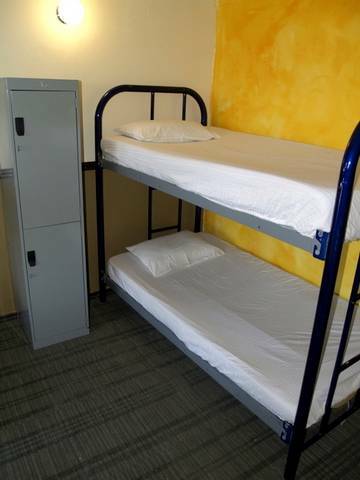 Dormitory style rooms with either 3 or 4 bed dorms. 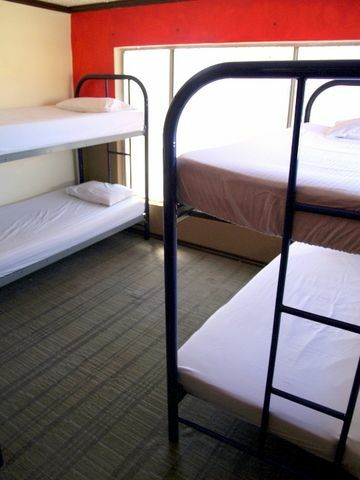 Beds freshly made prior to your arrival with fresh, clean sheets. 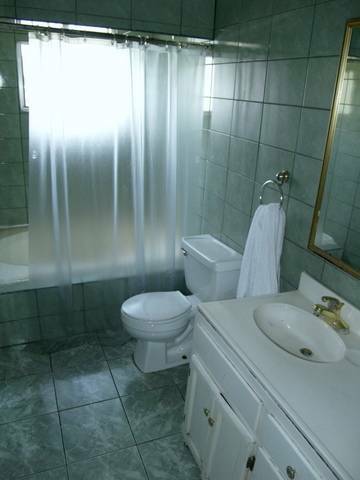 All the rooms are clean and quiet, bathroom facilities are shared. Good atmosphere. Always some good advices, the staff really care about us. 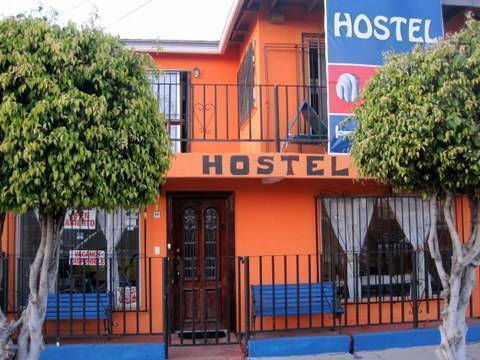 A 10 for this hostel, I recommend it to everyone. Visit our website ensenadabackpacker for more details. We are located at Segunda Street No 1429, between Floresta Street and Guadalupe Street. 2 Blocks from famous tourist street.